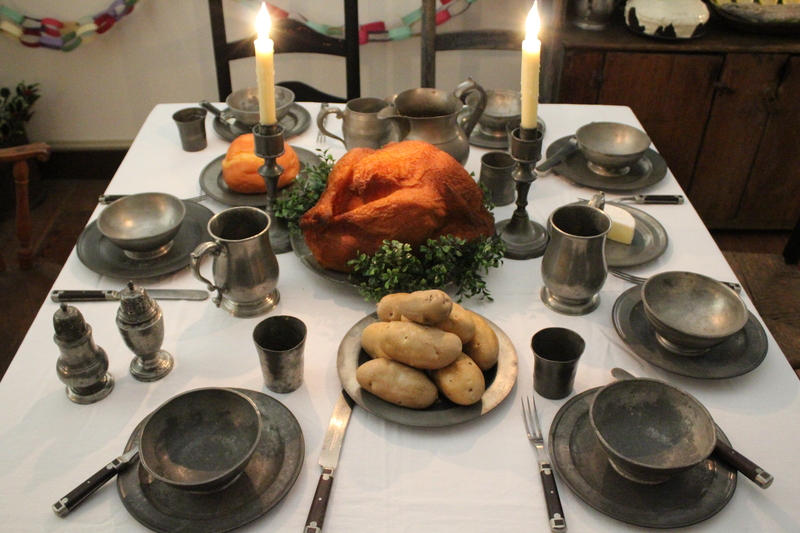 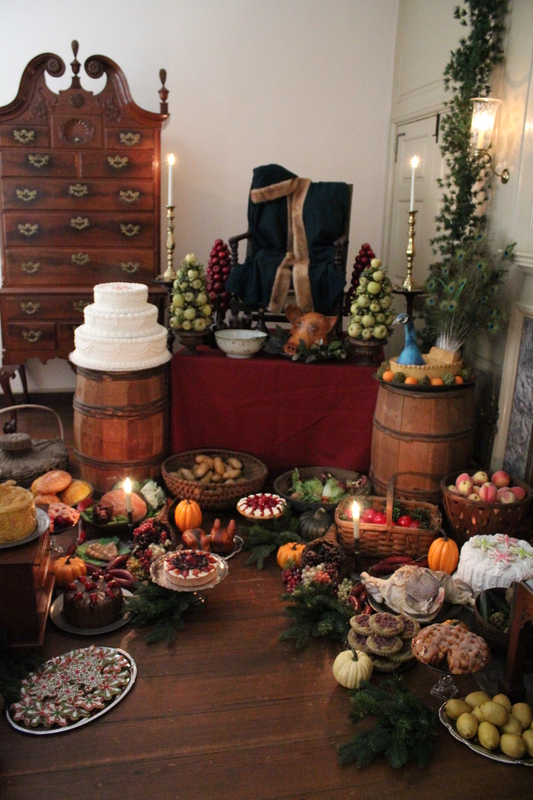 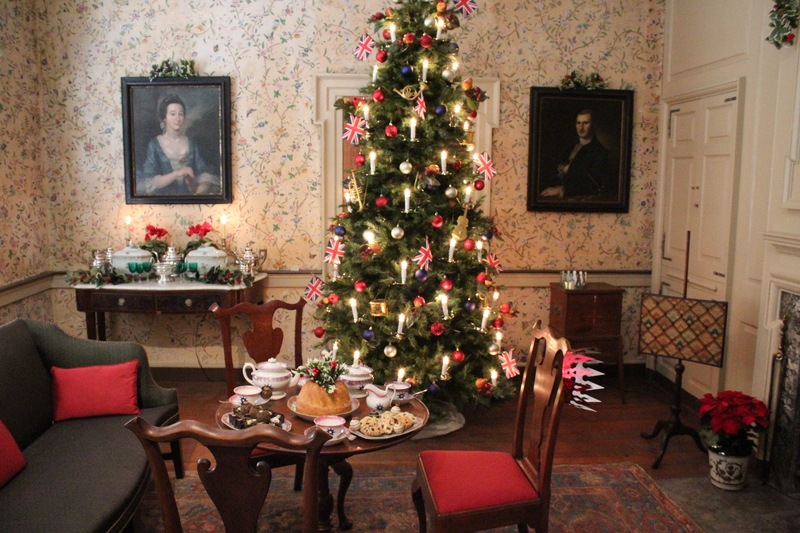 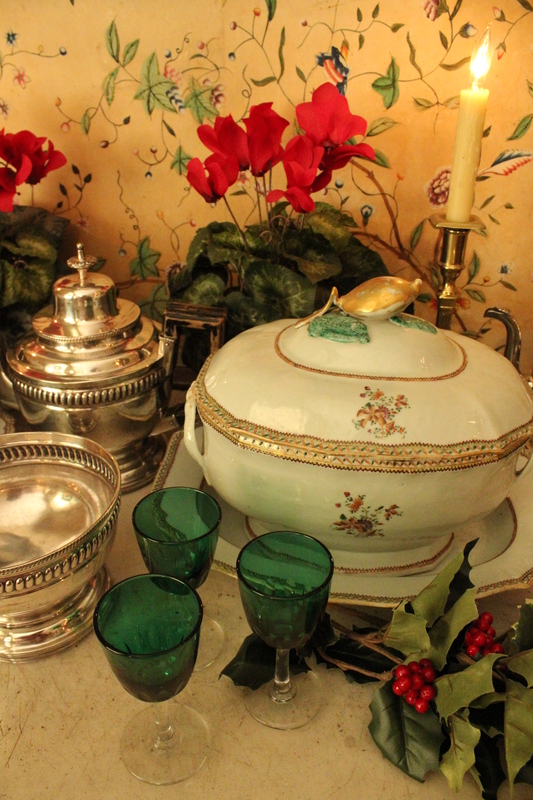 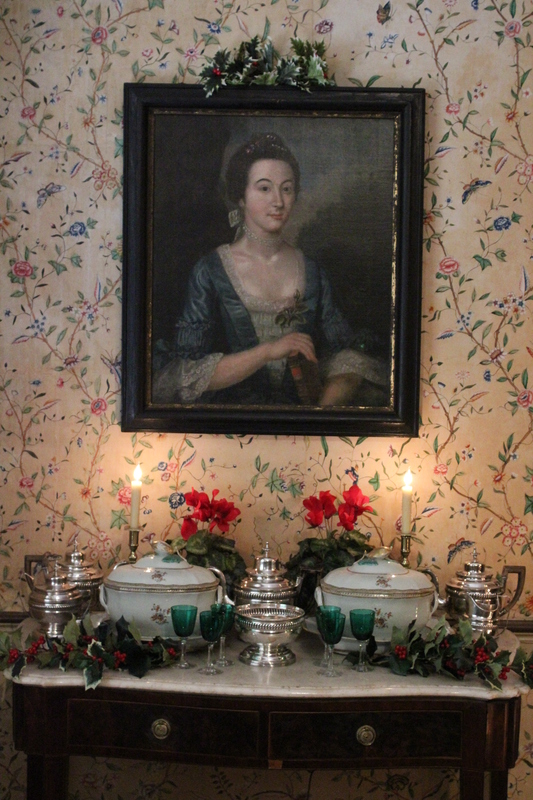 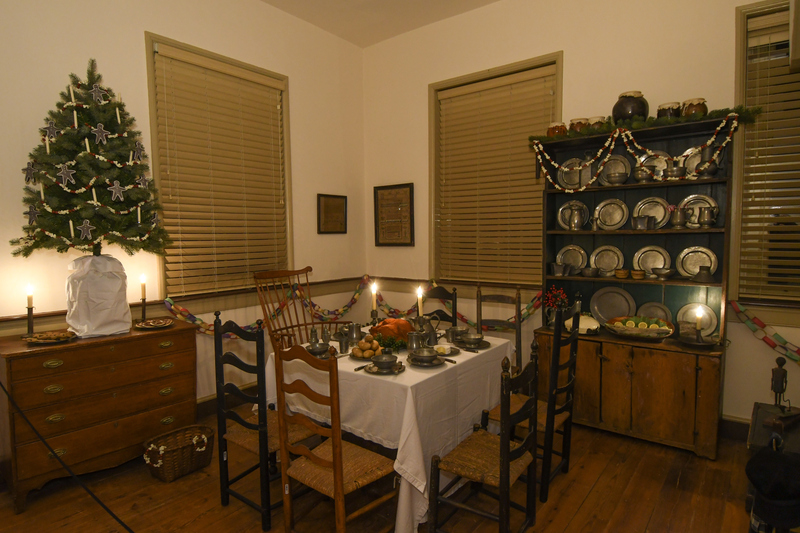 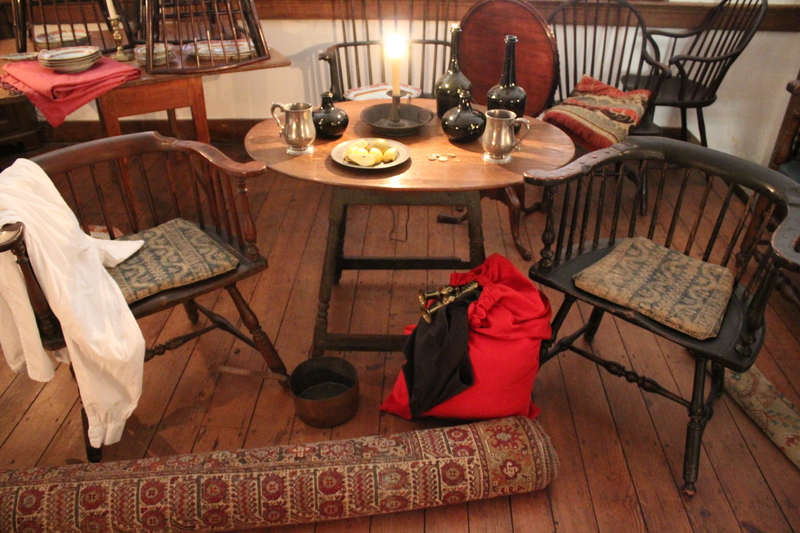 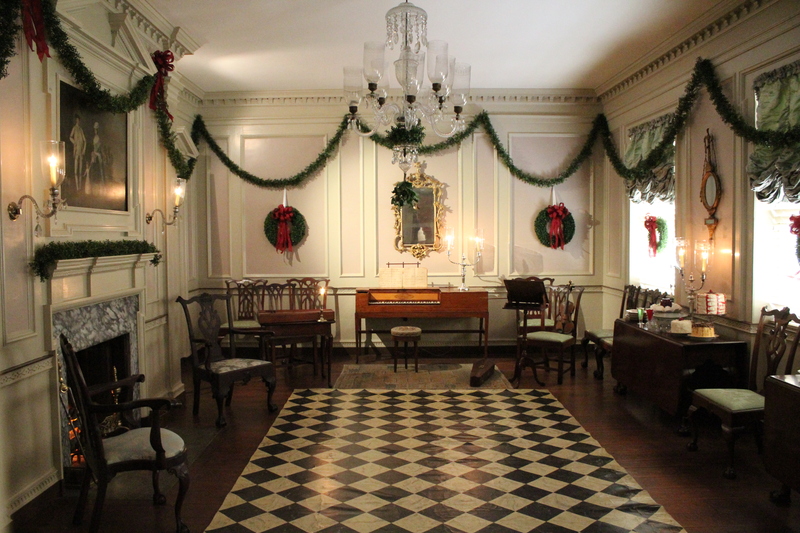 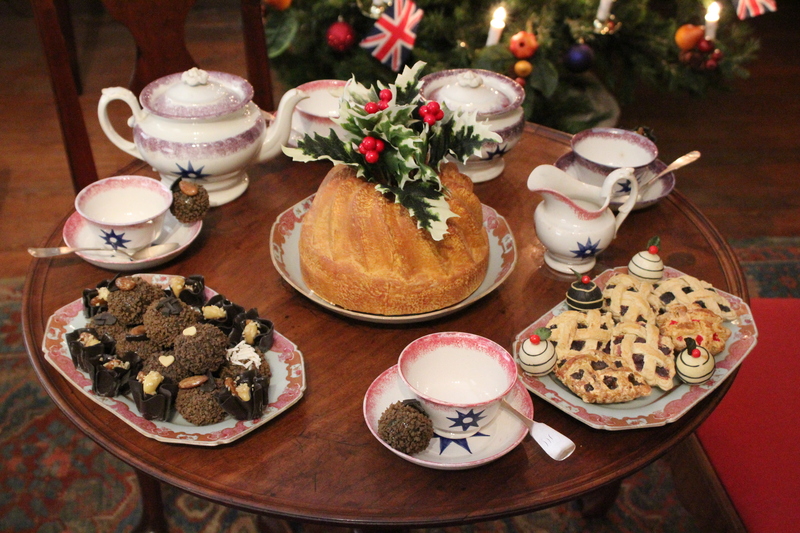 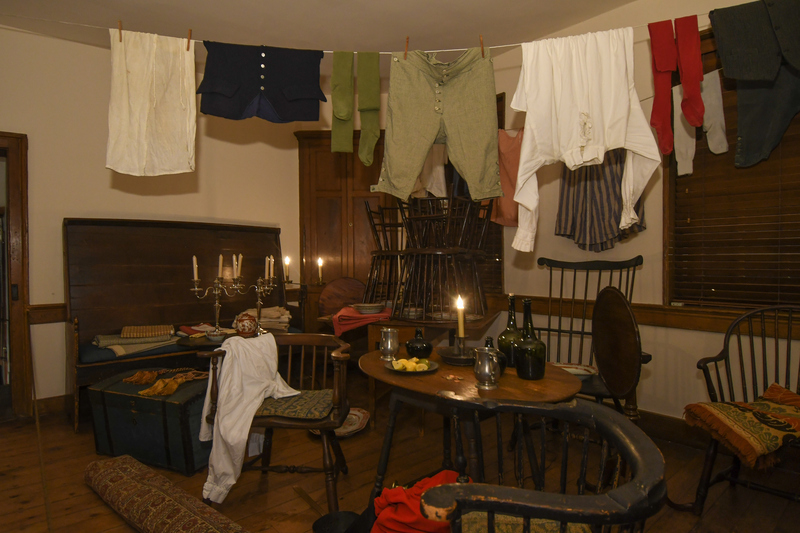 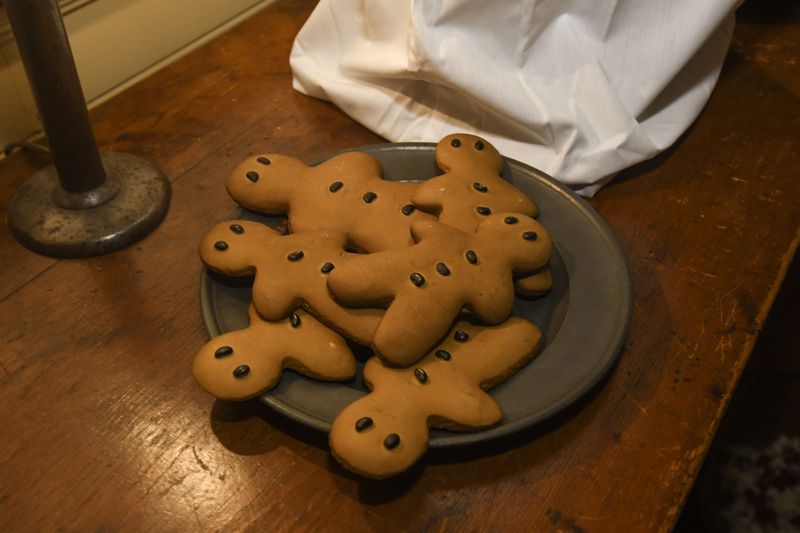 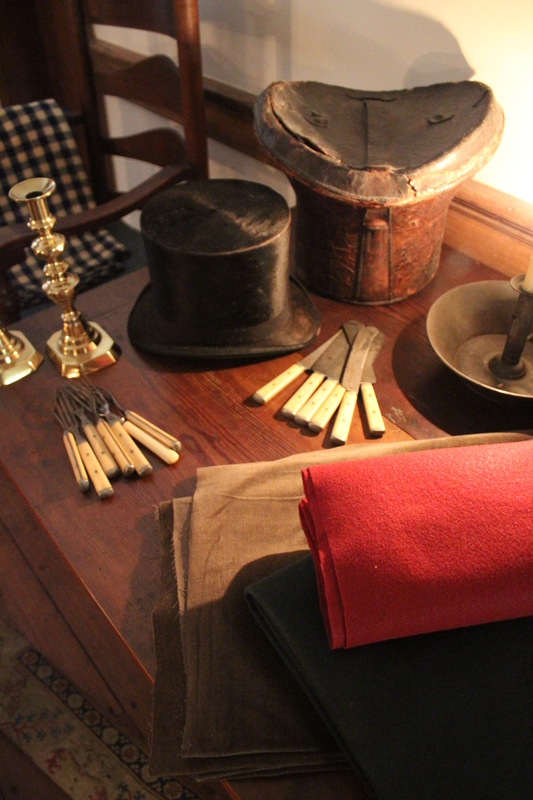 This Christmas don’t miss a Dickens of a Christmas exhibit at the befitting Corbit Sharp House. 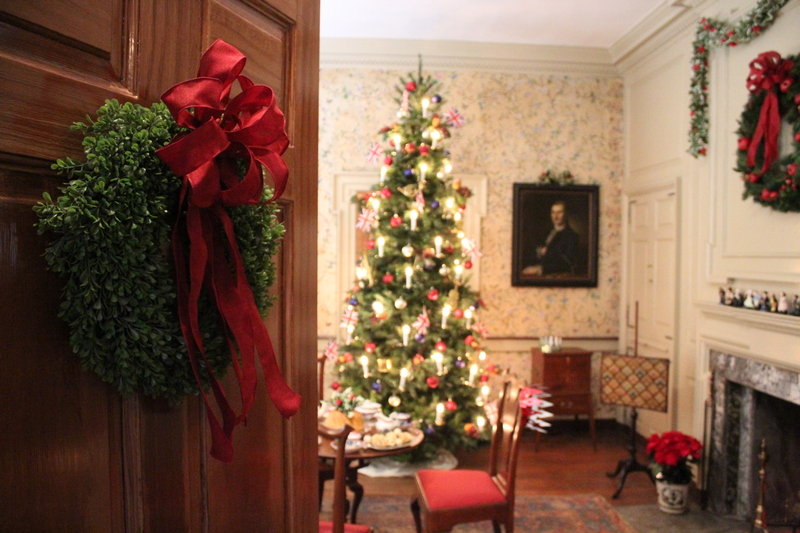 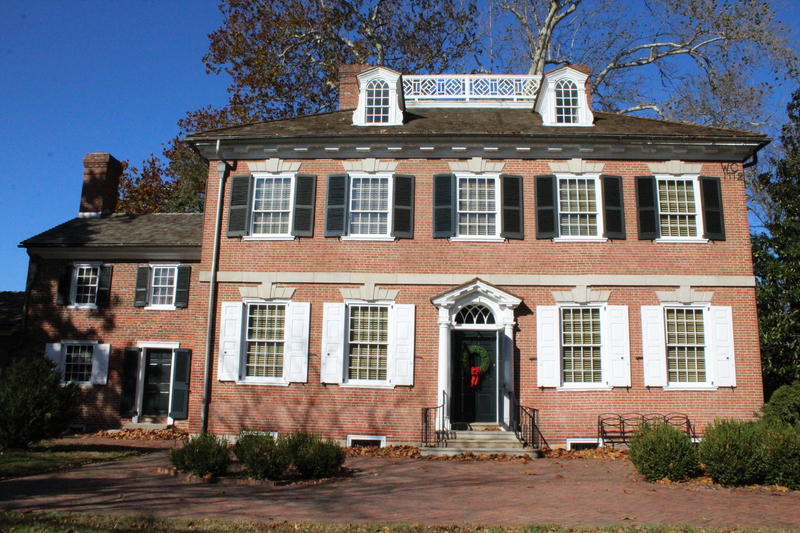 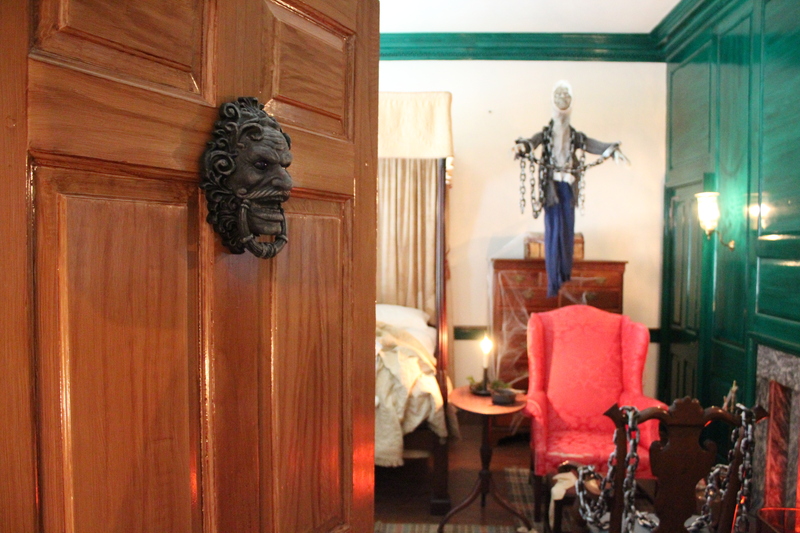 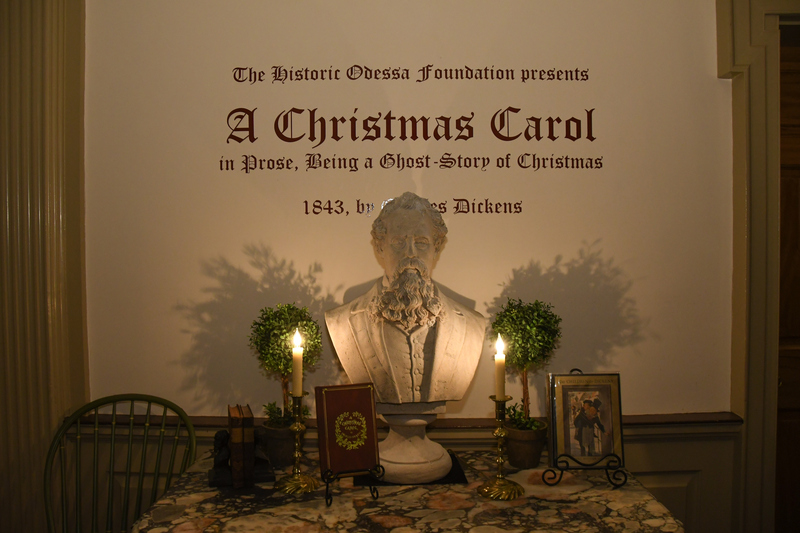 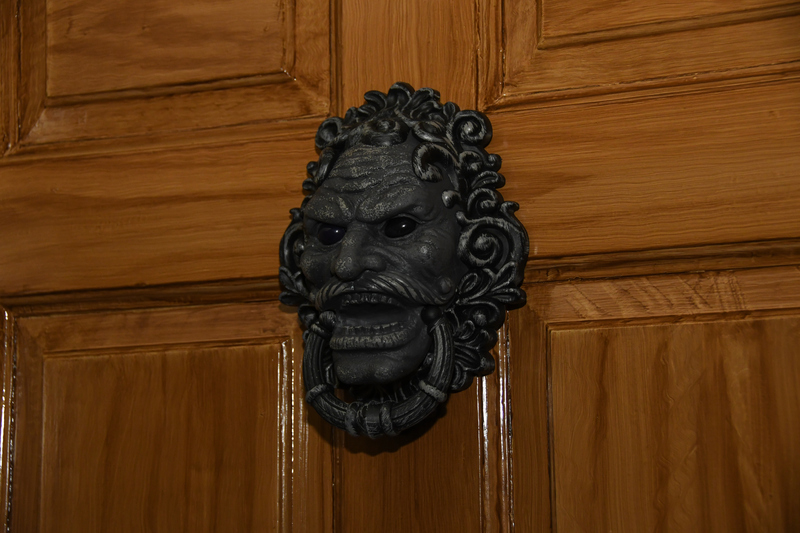 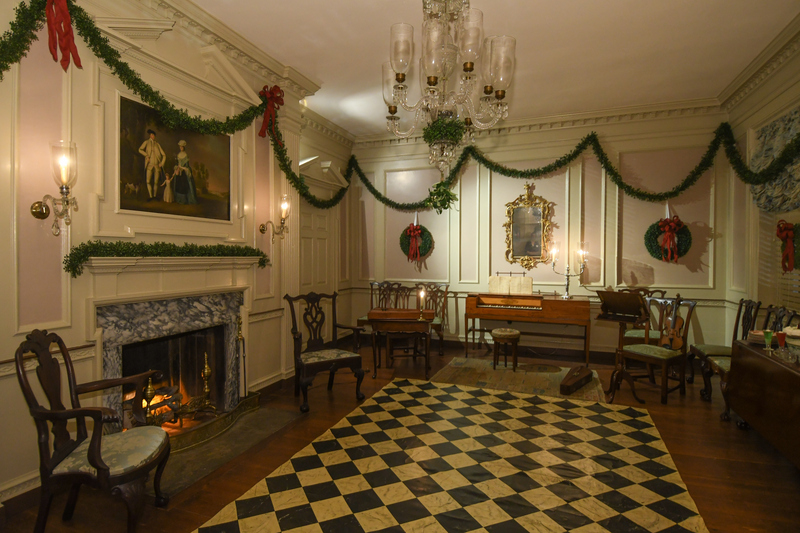 This National Historic Landmark house will be transformed into scenes based upon the classic novel, A Christmas Carol, In Prose, Being a Ghost Story of Christmas, by the English writer Charles Dickens. 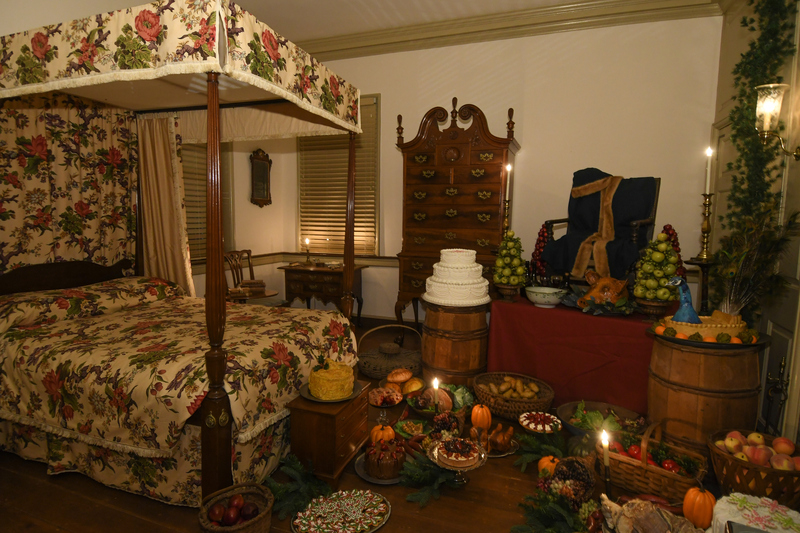 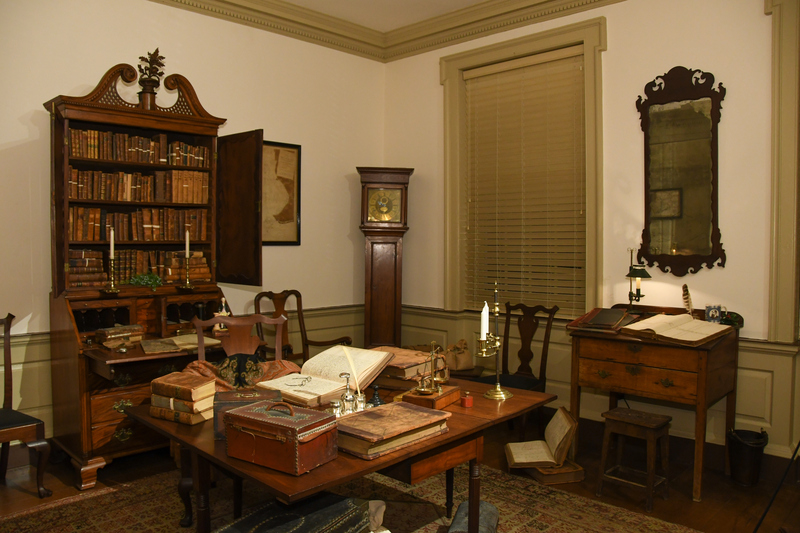 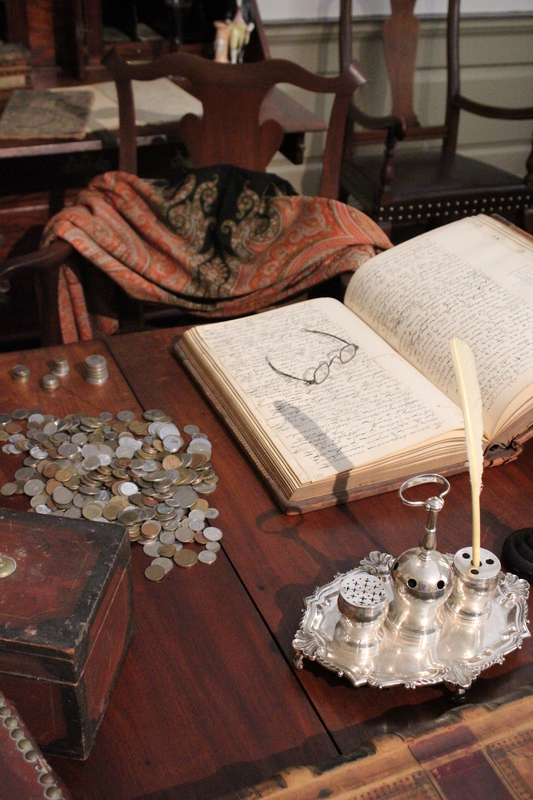 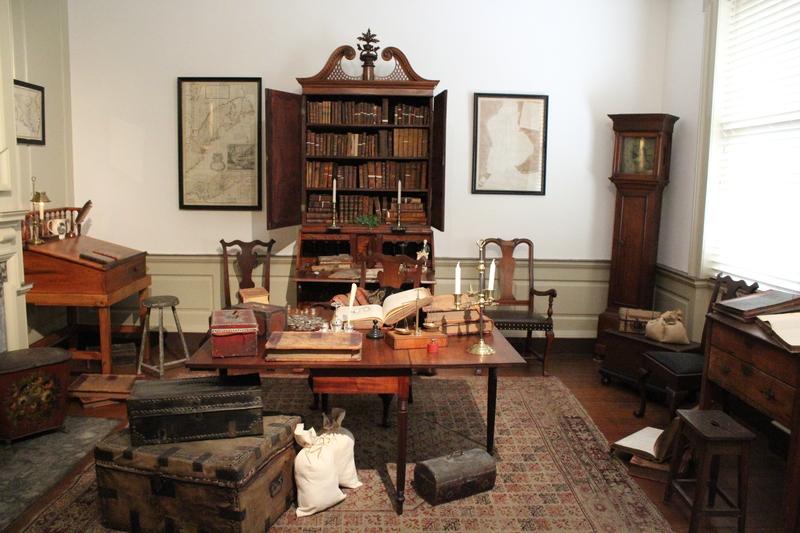 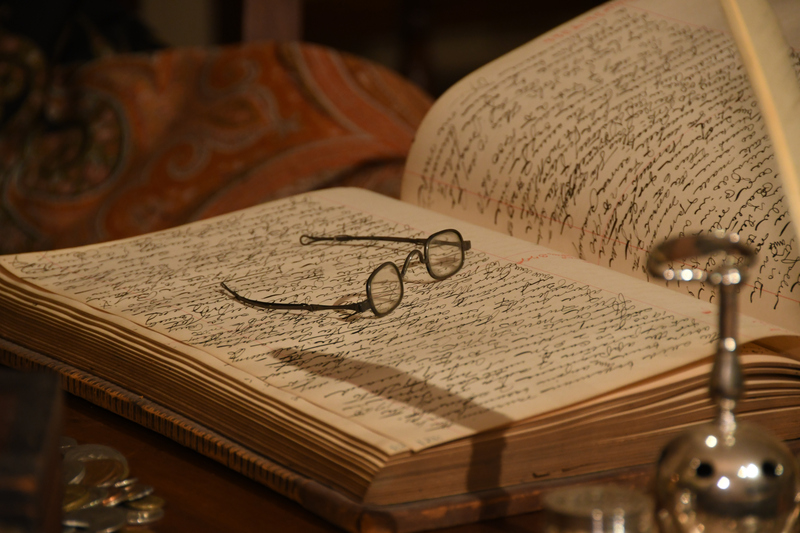 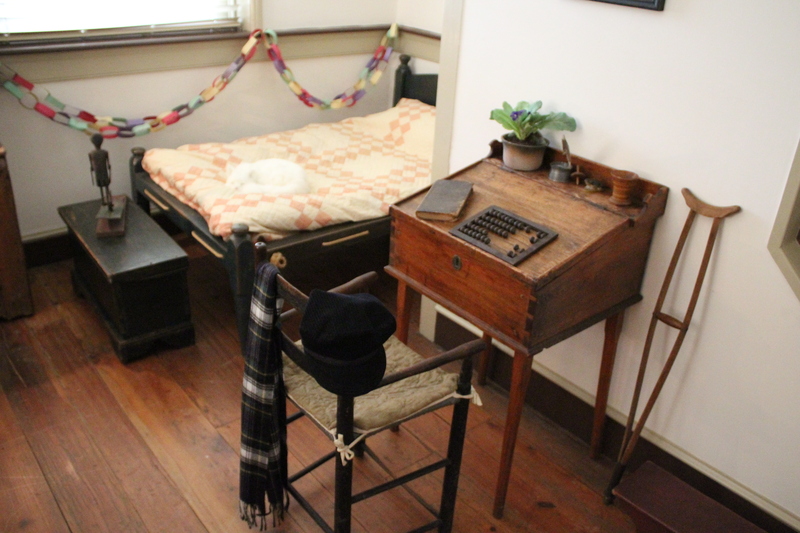 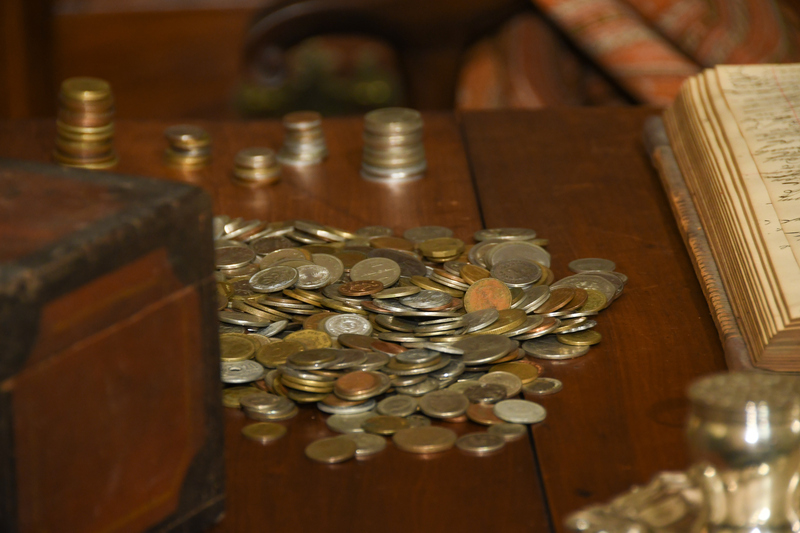 This special exhibit celebrates the 175th anniversary of the story first published in 1843! 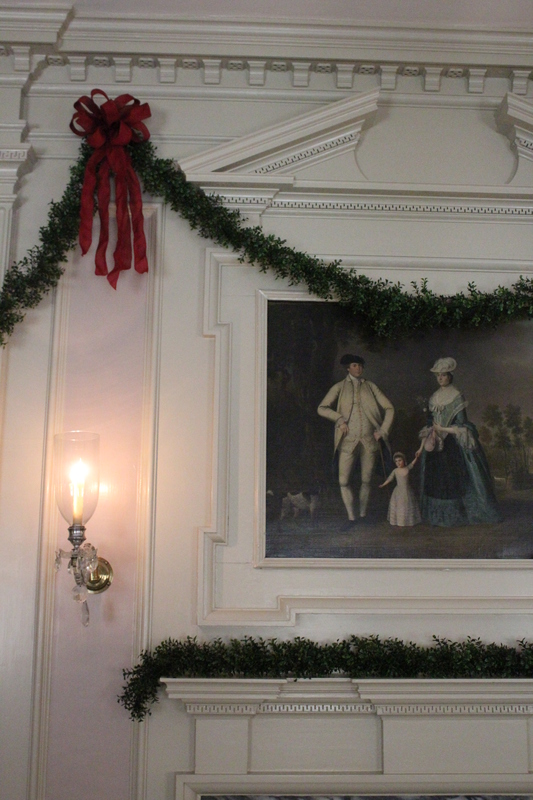 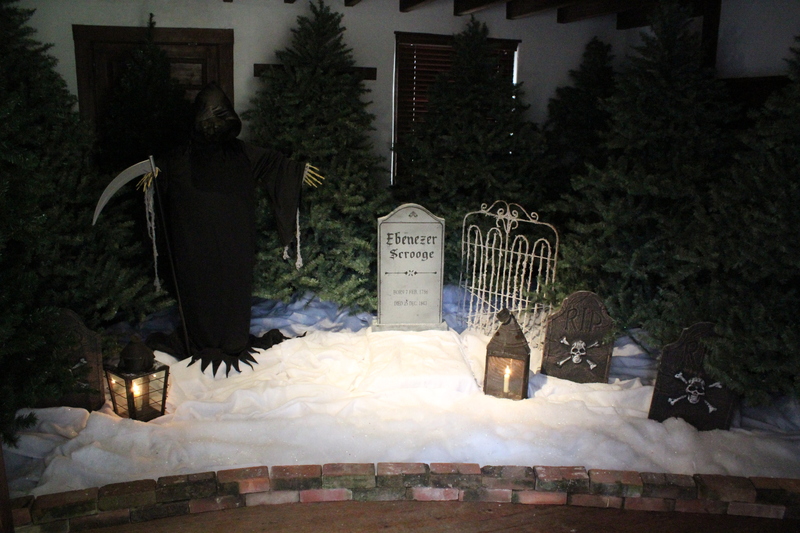 Be delighted with vignettes to include depictions of the counting house of Scrooge and Marley, the miserly Scrooge’s bedroom, the festive Mr. Fezziwig’s ball, the austere house of Tiny Tim, the parlor of Scrooge’s nephew Fred, and the cemetery. 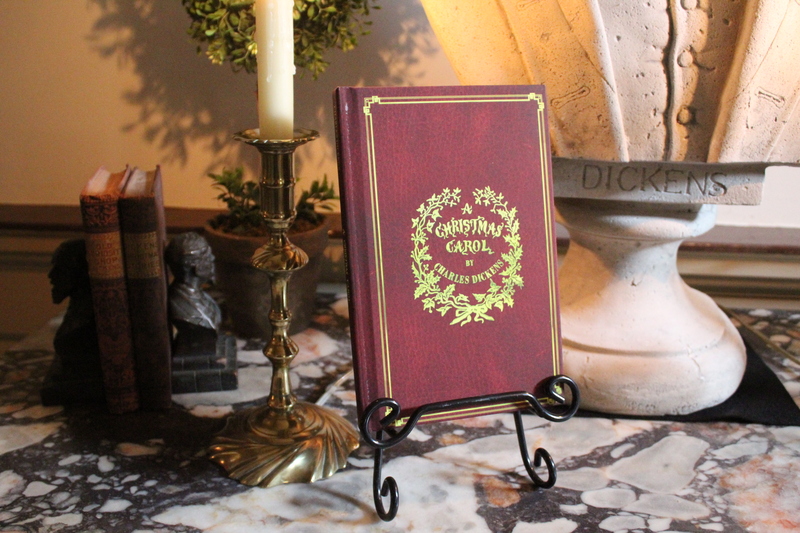 Rediscover how the greedy Ebenezer Scrooge is converted into a kinder, gentler man after his past, present, and future are revealed on Christmas Eve. 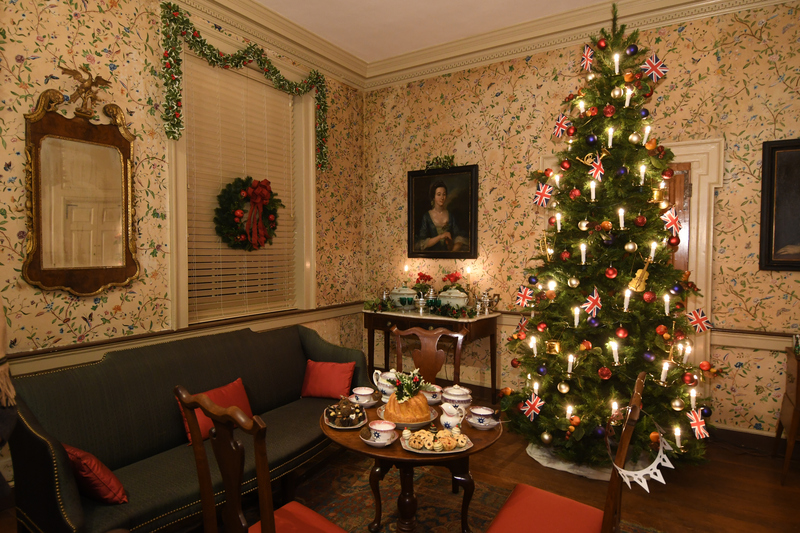 Keep the spirit of Christmas alive in your heart by touring this classic exhibit this holiday season. 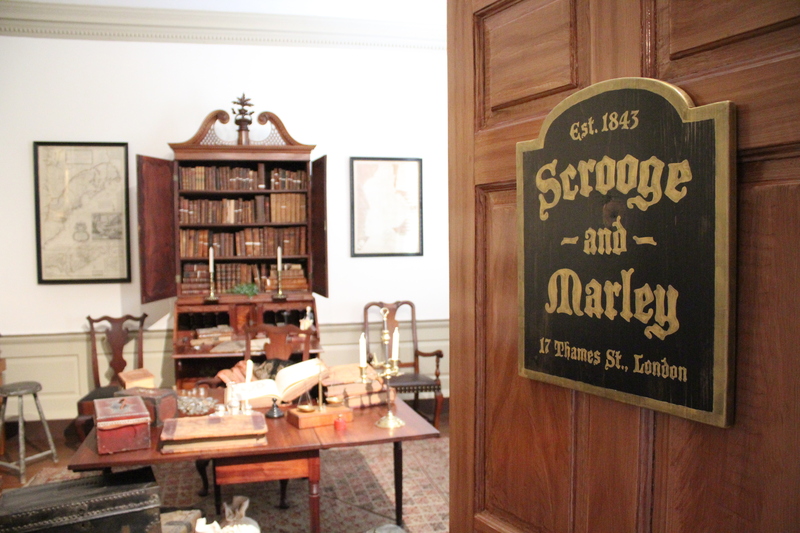 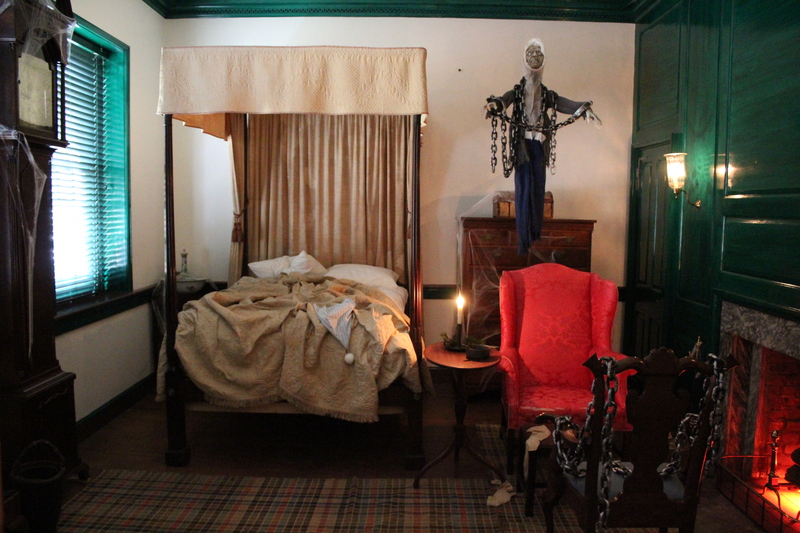 Holiday Exhibit: "A Christmas Carol, In Prose, Being a Ghost Story of Christmas"